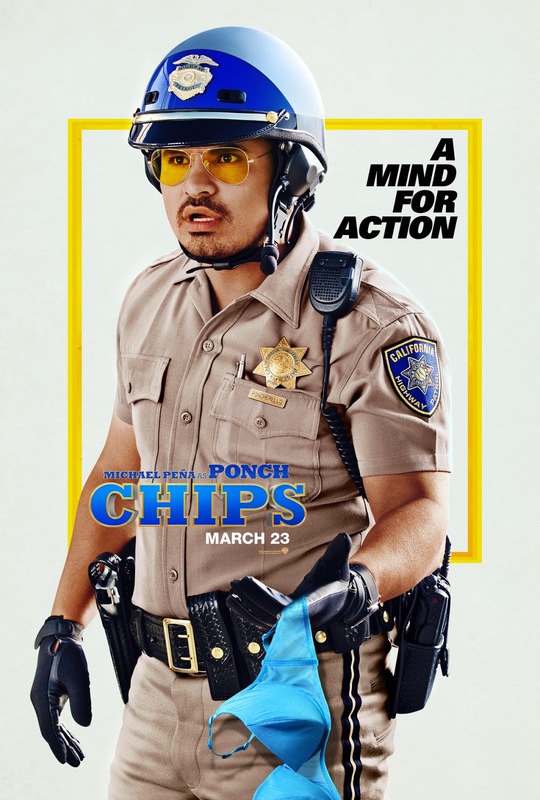 In the film, Jon Baker (Dax Shepard) and Frank “Ponch” Poncherello (Michael Peña) have just joined the California Highway Patrol (CHP) in Los Angeles but for very different reasons. 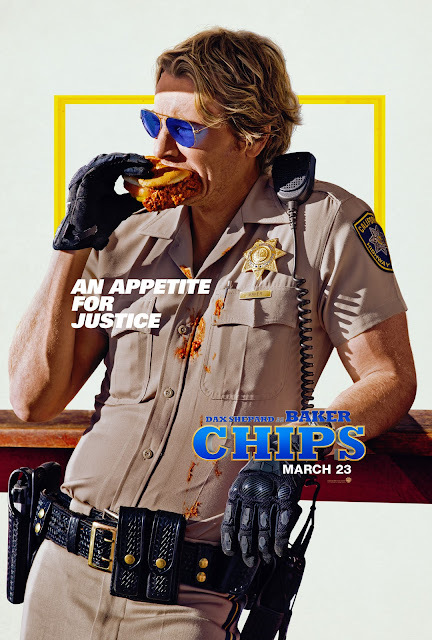 Baker is a beaten up pro motor biker trying to put his life and marriage back together while Poncherello is a cocky undercover Federal agent investigating a multi-million dollar heist that may be an inside job inside the CHP. The inexperienced rookie and hardened pro are teamed together but clash more than click, so kickstarting a partnership is easier said than done. But with Baker’s bike skills combined with Ponch’s street savvy it might just work…if they don’t drive each other crazy along the way. Also starring are Rosa Salazar, Adam Brody, Kristen Bell, and Vincent D’Onofrio.